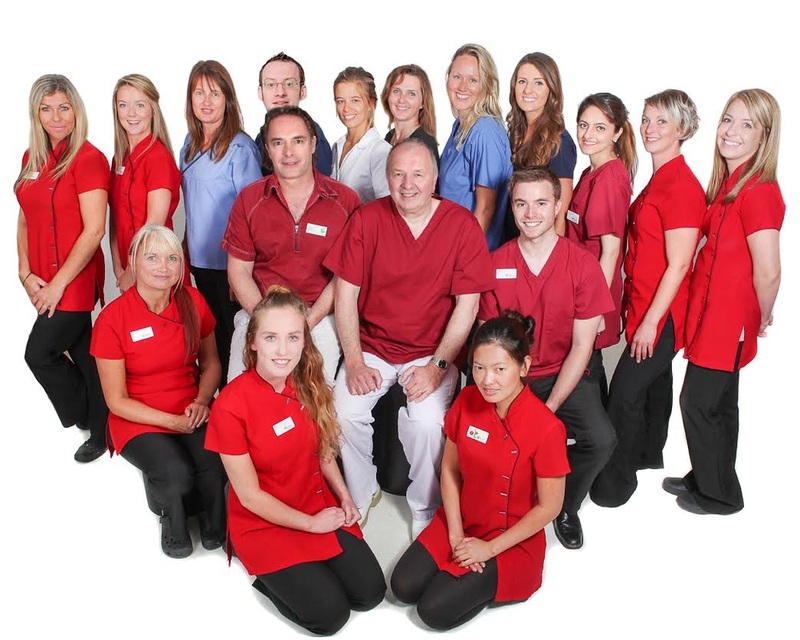 Gentle Dental expanded in 2014 with the opening of a new dental practice in Mylor Bridge. All of the laboratory work provided for our patients is CE marked and meets or exceeds current regulations. 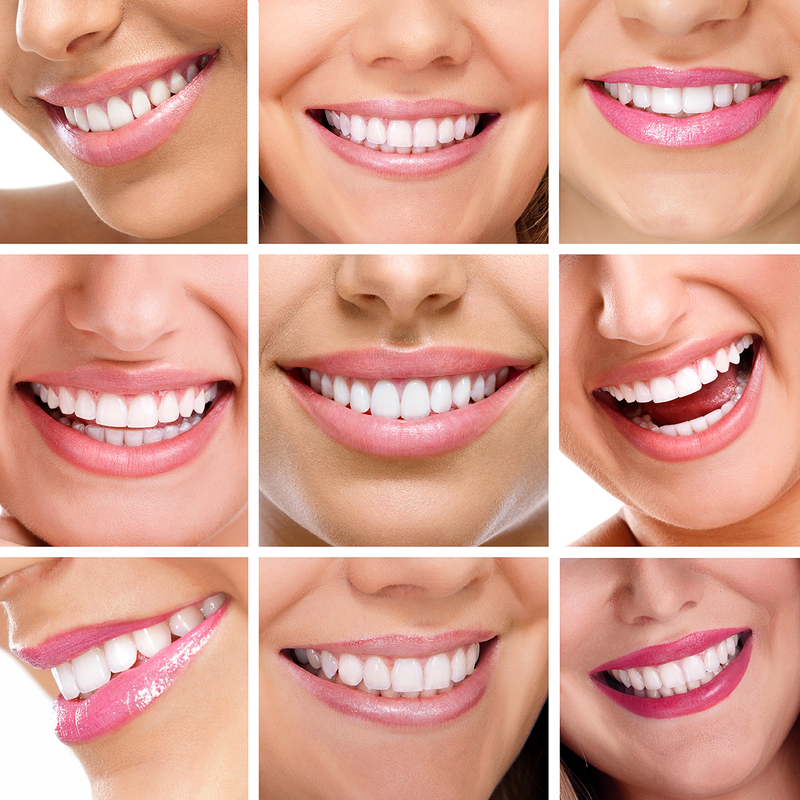 We accept Patient Referrals from other practices for CBCT Scans, Implants, Periodontics, Oral Surgery and Sedation.